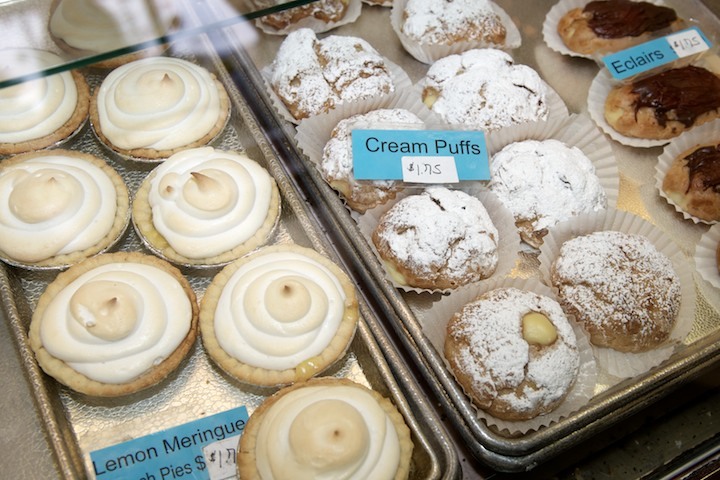 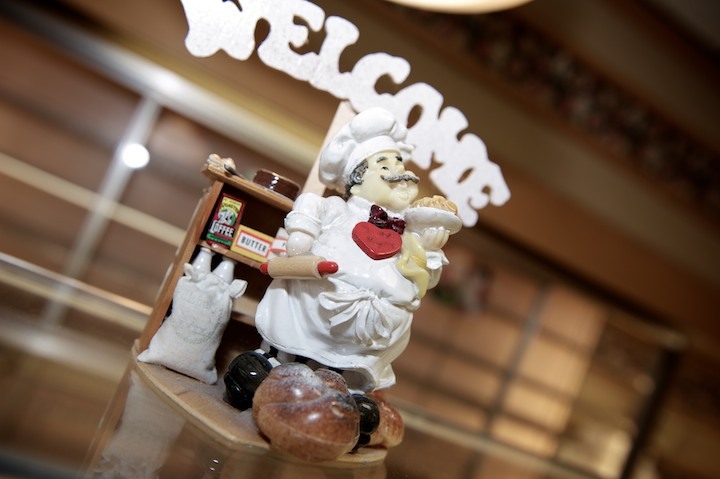 Experience the quaint, welcoming atmosphere and the tantalizing aromas as you enter our storefront. 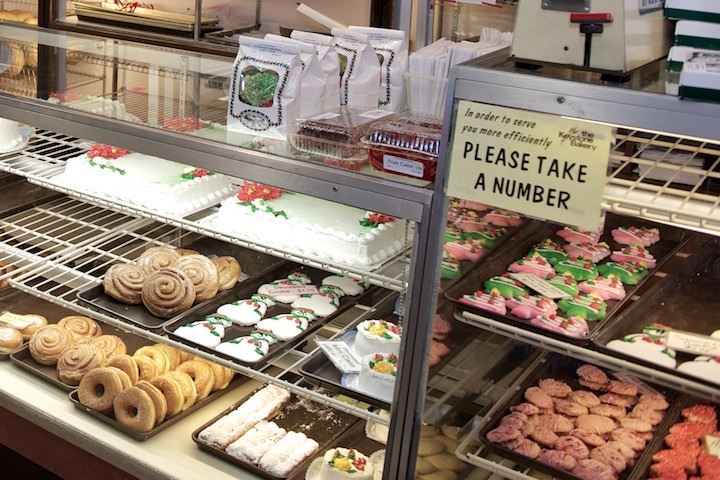 You’ll feel like you’ve stepped back in time – an era where customer service mattered and the recipes are time-tested and traditional. 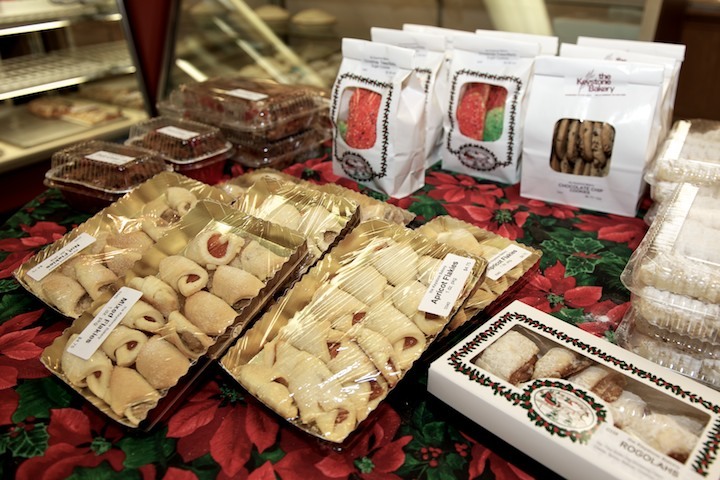 The sights and scents will warm your heart and our products will delight your taste buds. 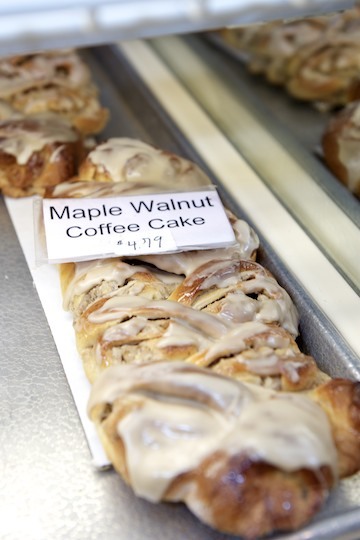 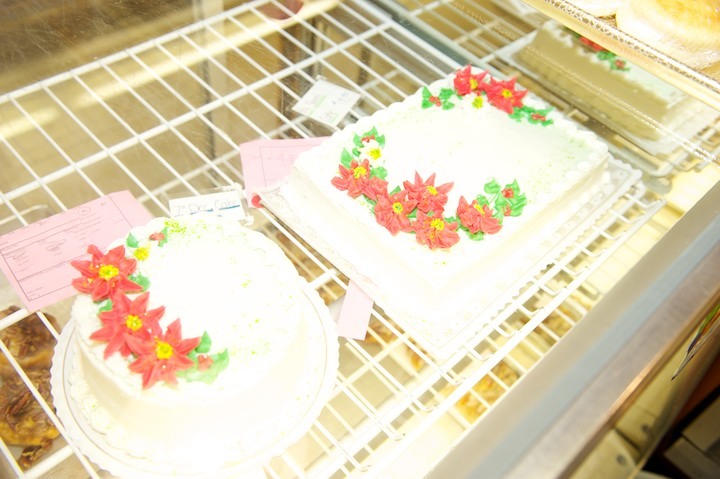 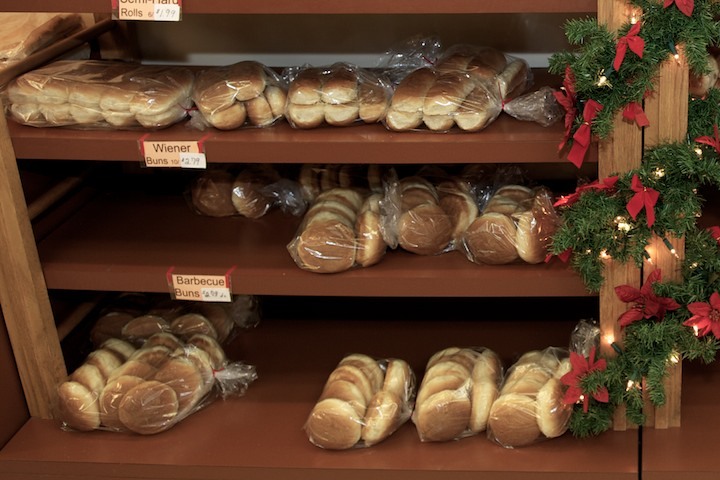 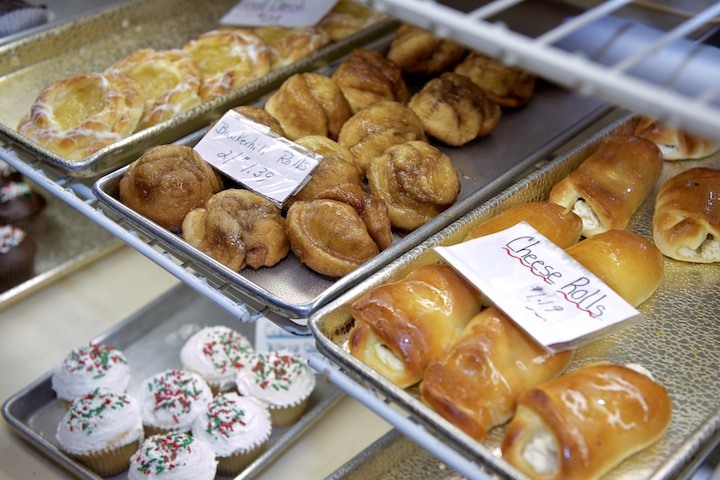 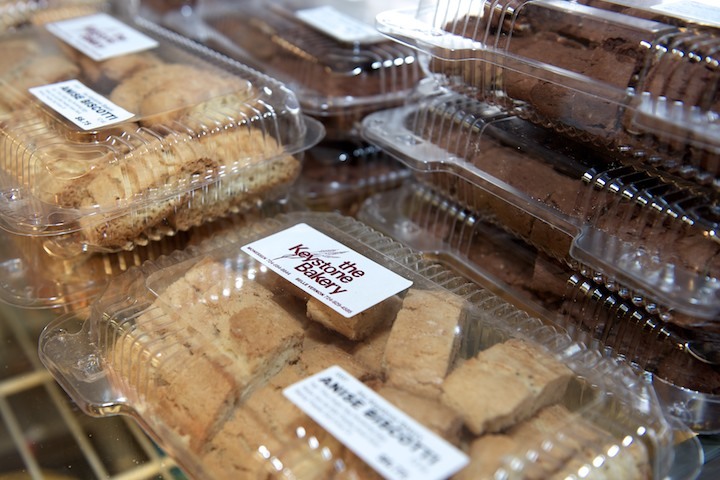 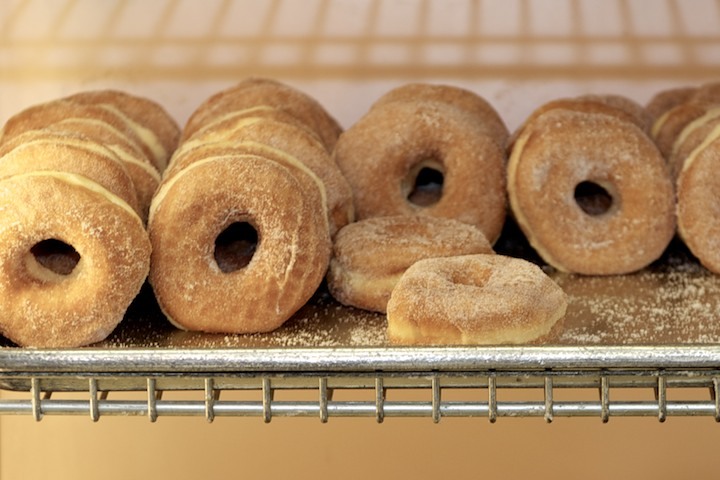 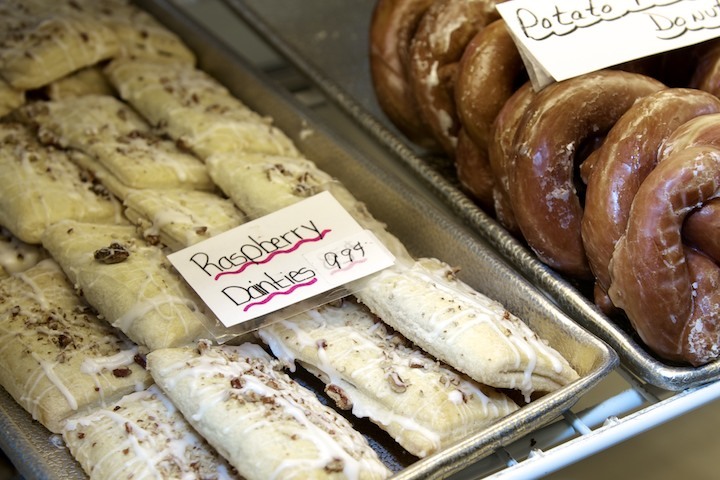 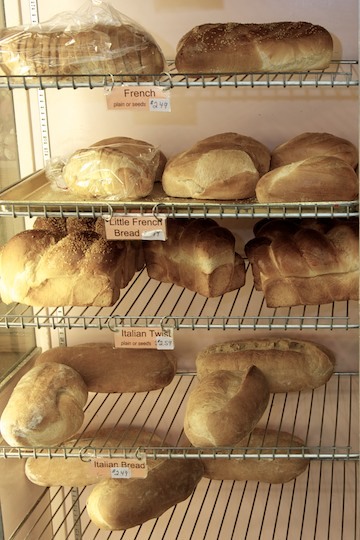 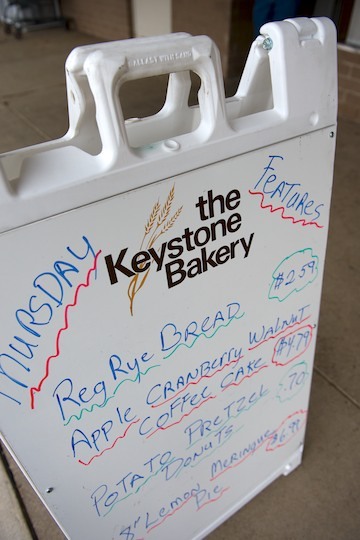 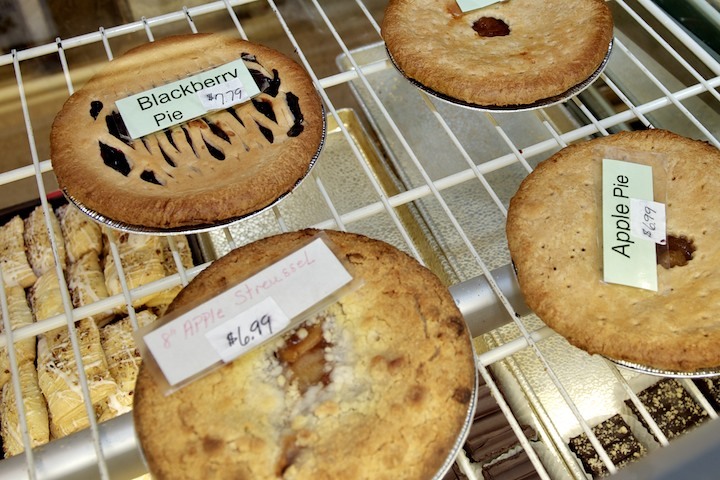 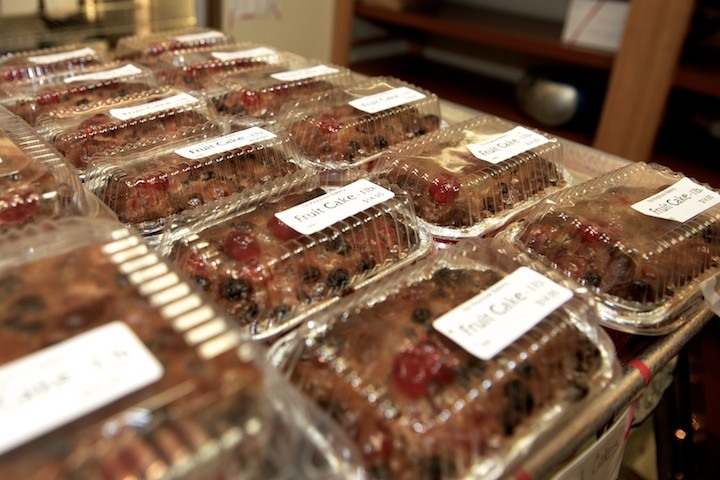 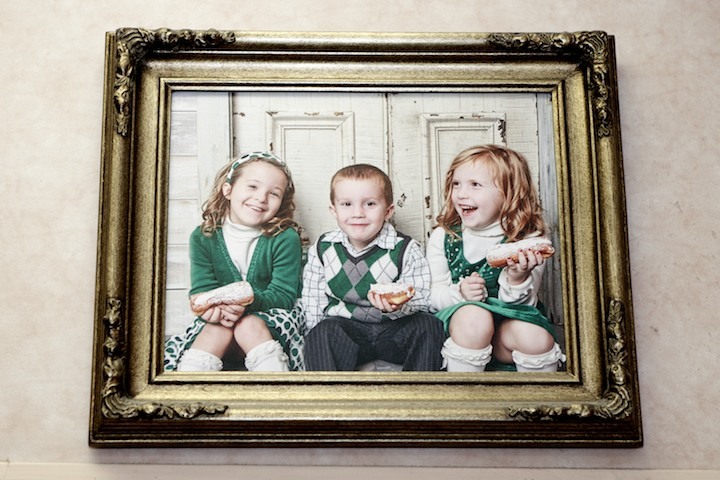 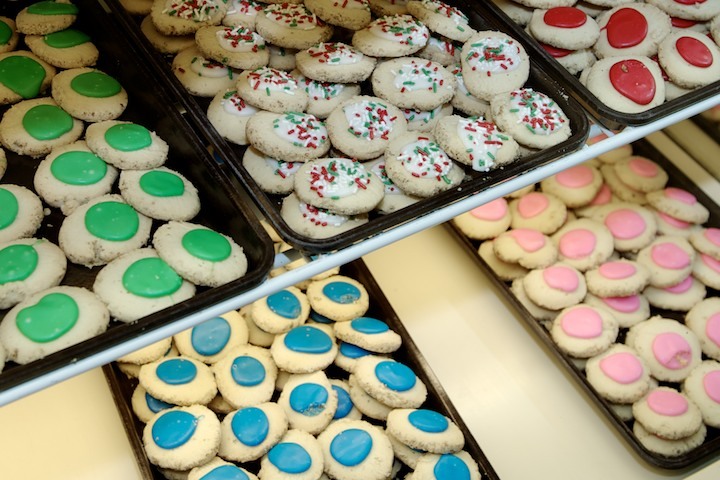 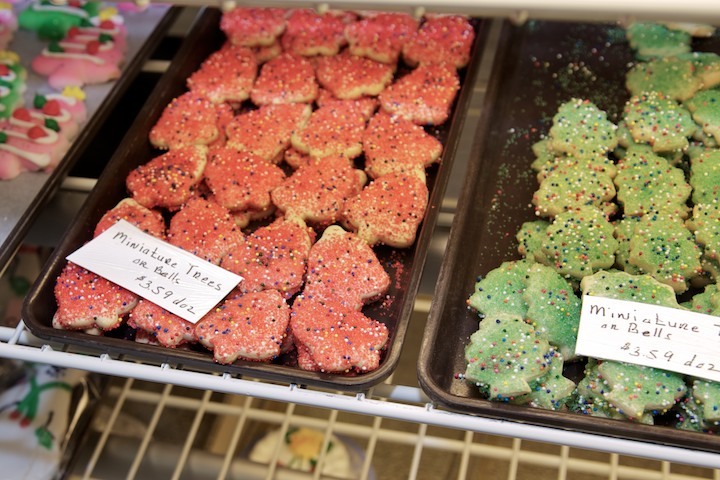 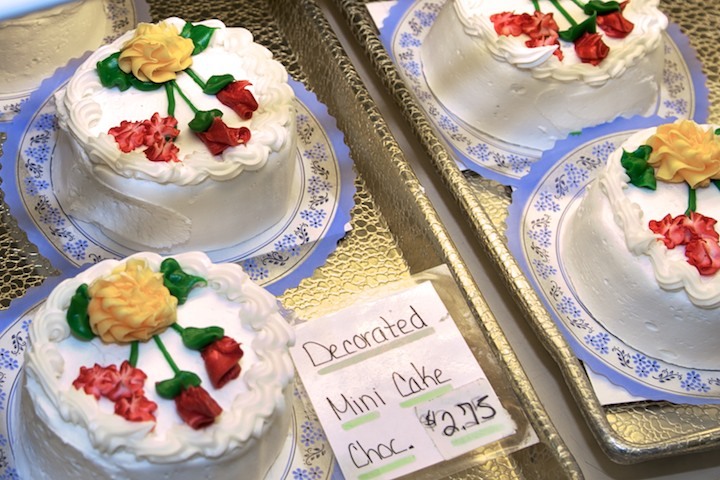 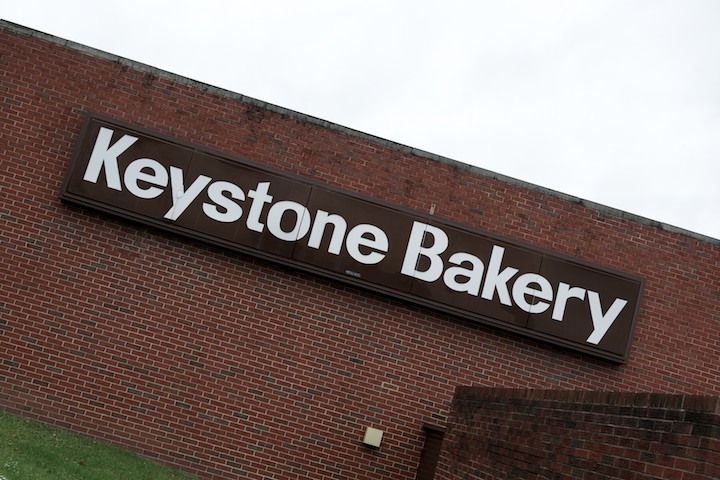 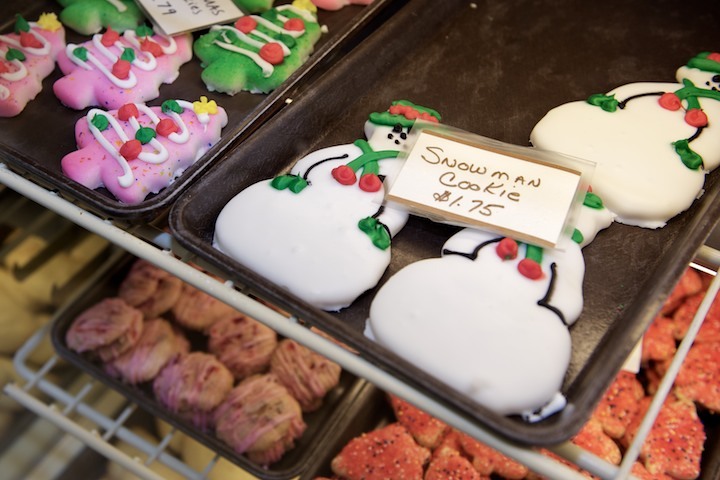 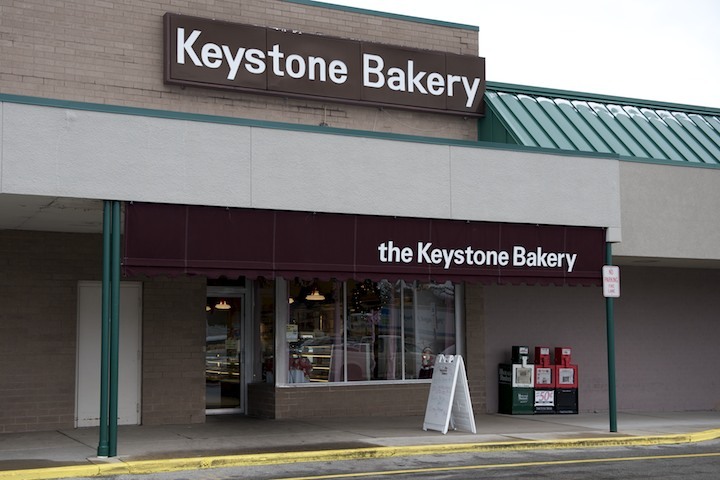 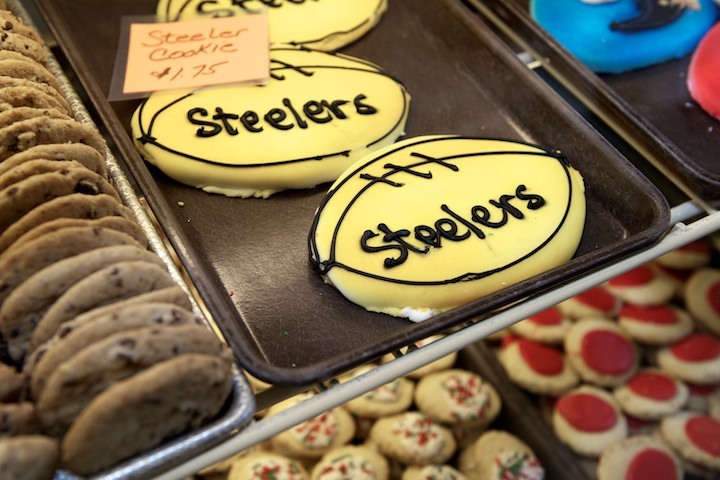 From a wide assortment of authentic, hearth-baked breads to delectable treats of all shapes, sizes and flavors, Keystone Bakery will be sure to please even the toughest critics (mom). 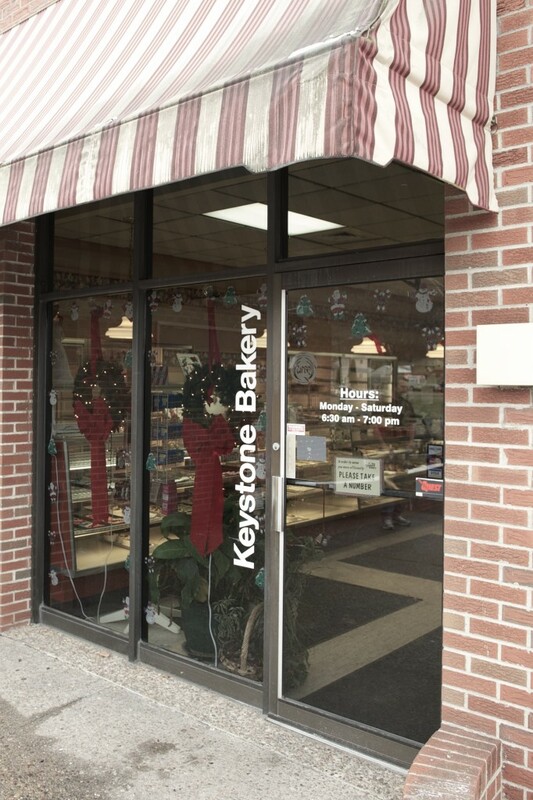 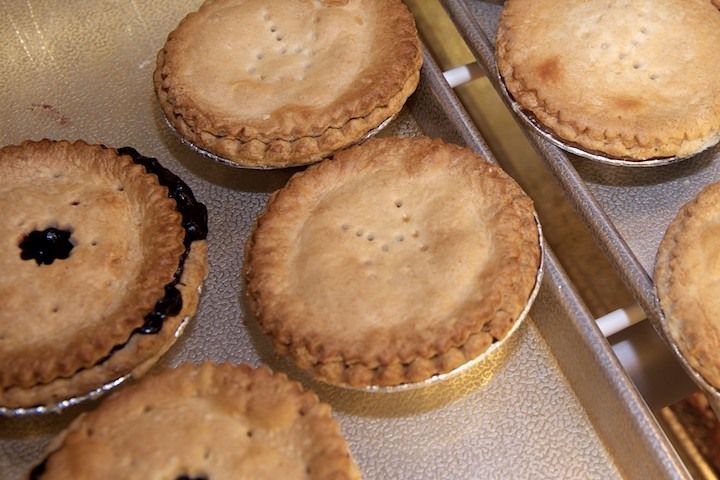 Our talented, loyal employees combined with the dynamics of a nearly century old family-owned business is proof of our dedication to the community, our customers and to preserving the traditional old-world recipes that our company is built on.